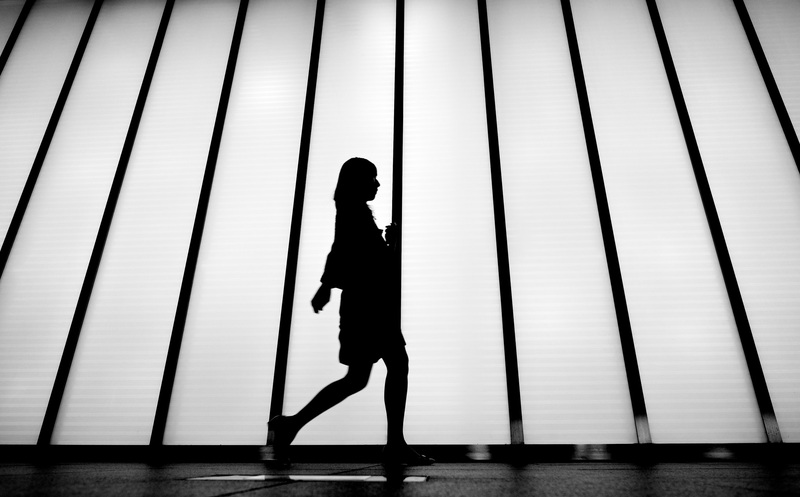 Instead of watching another TED Talk or calling a brainstorming meeting, start walking. A recent study suggests just an eight-minute stroll has the power to unleash your inner creativity. Of course the idea that walking can enhance creative thinking isn’t new. The Charleses Darwin and Dickens were known for the insights their daily long walks uncovered. Yet this work, published in The Journal of Experimental Psychology: Learning, Memory, and Cognition and led by Marily Oppezzo, who is now a postdoctoral research fellow at Stanford’s Prevention Research Center, is one of the first to study this effect both scientifically and practically. To reach this conclusion, Oppezzo and her coauthor Daniel Schwartz, a professor at Stanford’s Graduate School of Education, ran a series of four experiments with a total of 176 participants, most of whom were college students. In the first three experiments, the team administered a common assessment of creativity. They asked participants to come up with alternative uses for everyday objects — such as a button — while either sitting or walking comfortably at a self-selected pace on a treadmill or outside. Responses that were both novel and appropriate (a button could be a doorknob for a dollhouse, but not a helicopter) were deemed creative. They found that regardless of location, participants’ creativity improved by upward of 60 percent when they were walking, as opposed to sitting. This effect seemed to last post-walk as well. “The surprise for us was that when people sat after they walked, they retained some kind of residual boost of walking’s effect,” Oppezzo said. So although brainstorming while walking is most effective, creative insights won’t disappear the minute you sit down. And her final experiment addressed this concern. Oppezzo and Schwartz administered a different test, called the Barron’s symbolic equivalence task, which depends on the generation of creative analogies to statements such as “a candle burning low” (the last hand of a gambler’s last game is an excellent answer). With this test, walking again proved to be the determining factor in creative thinking — 95 percent of walkers generated at least one novel high-quality analogy compared with 50 percent of those who sat. “This study is well done and raises the exciting possibility that walking enhances creativity in real time and shortly after,” said Laura Chaddock-Heyman, who studies the effects of physical activity on cognition at the Beckman Institute of the University of Illinois. Why does walking have this effect? As of now, Oppezzo doesn’t exactly know, although she does have a few theories in mind. “It could be mood, or maybe walking takes just enough focus that it lets seemingly irrelevant possibilities come to the forefront, or perhaps it just allows more ideas to bubble up.” She’s currently working to figure this out.